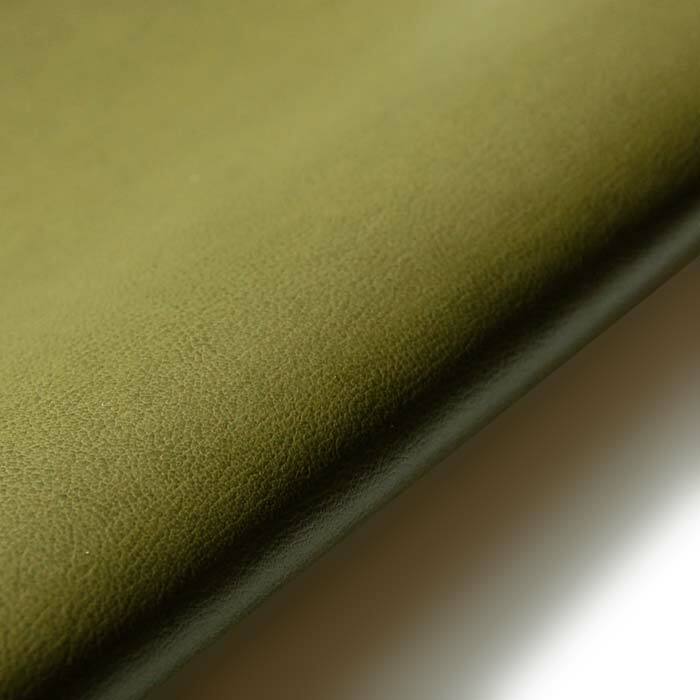 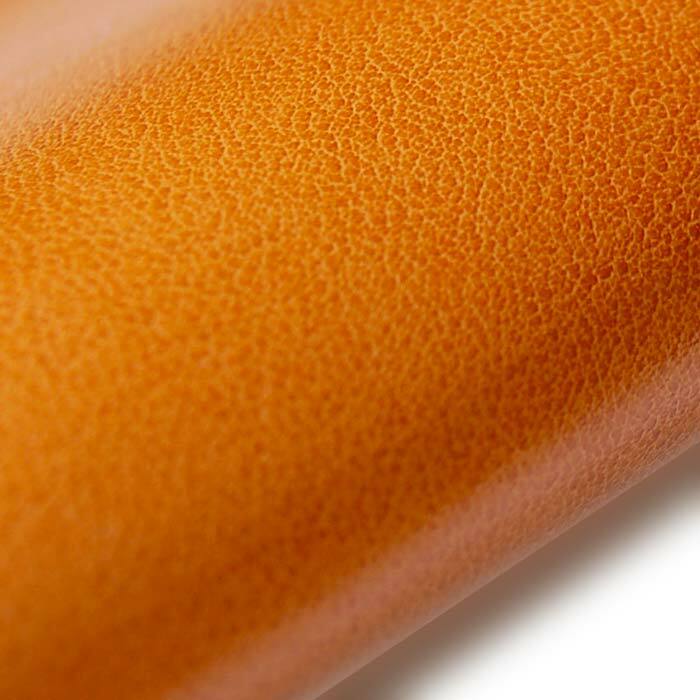 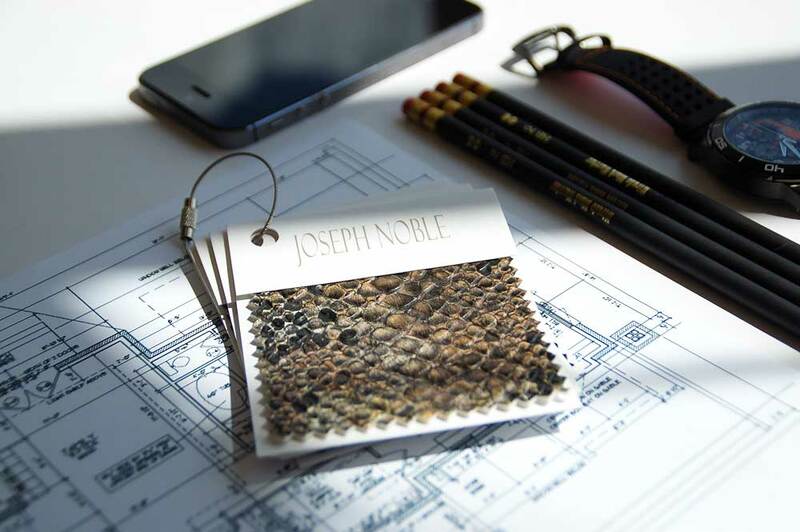 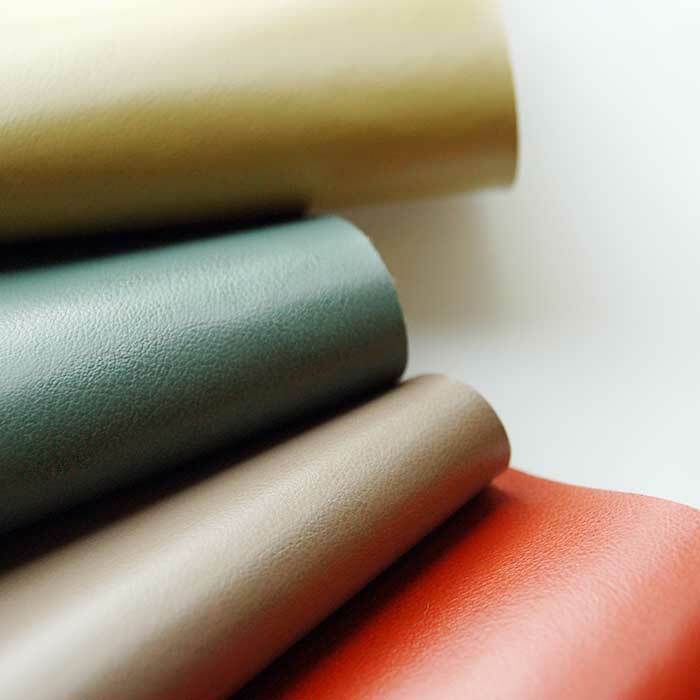 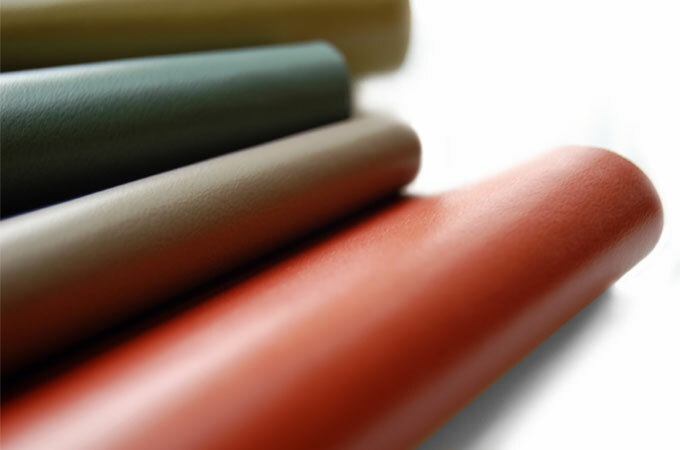 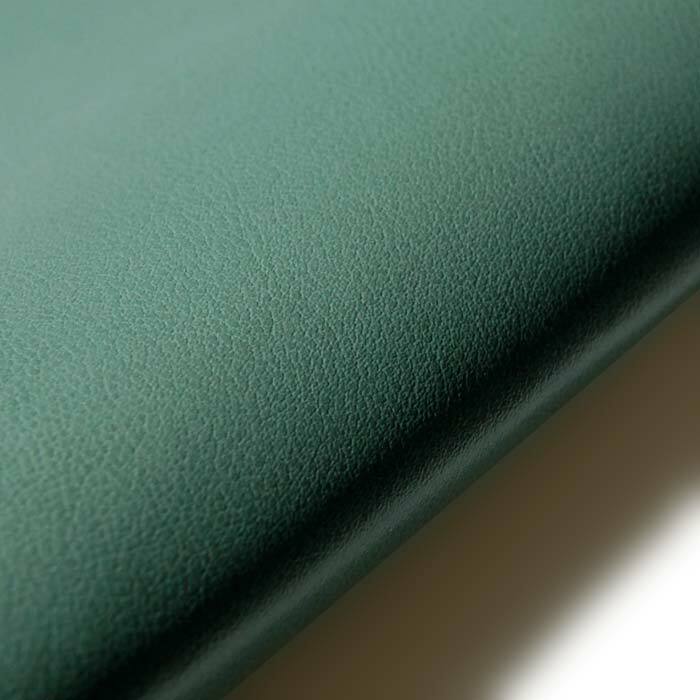 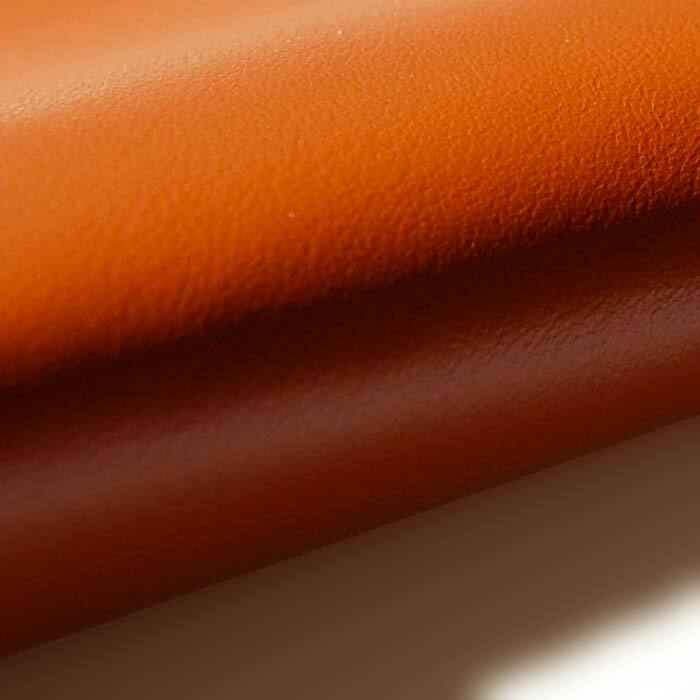 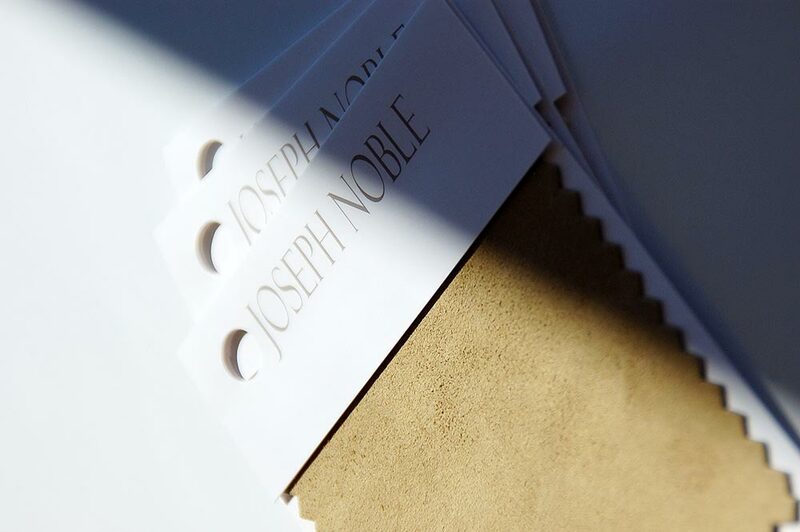 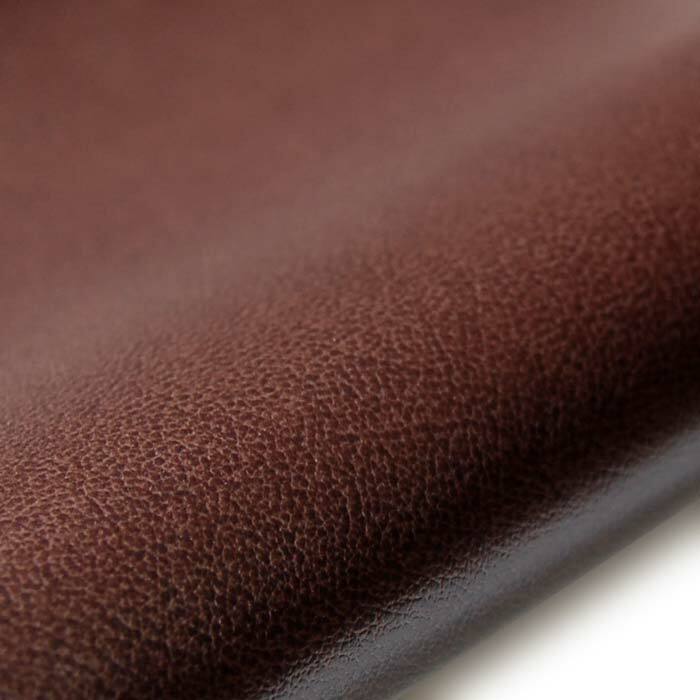 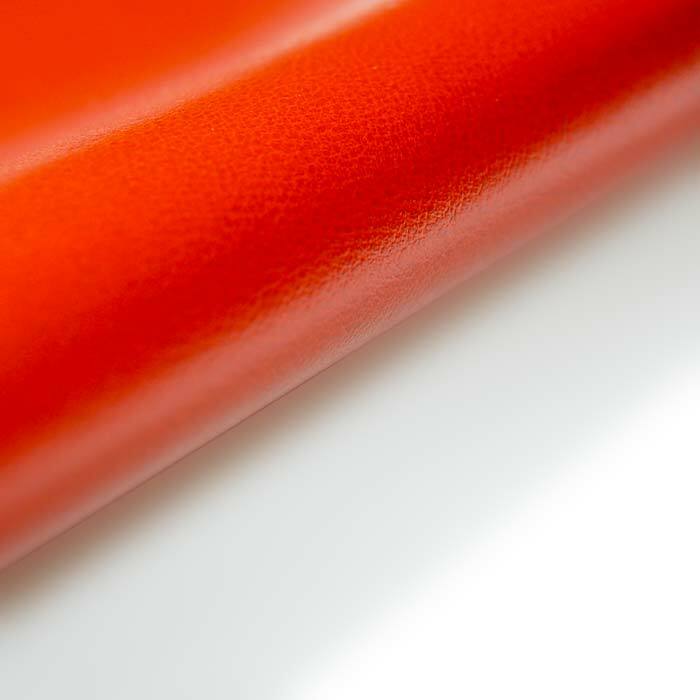 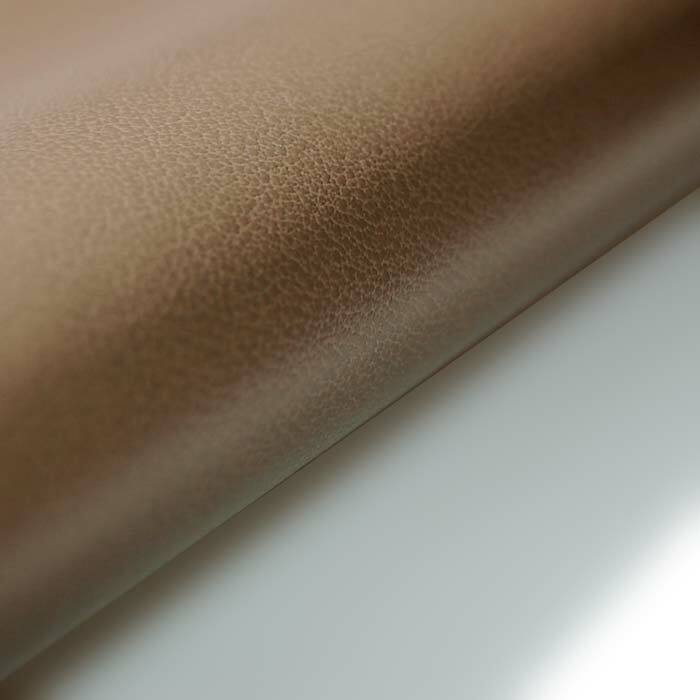 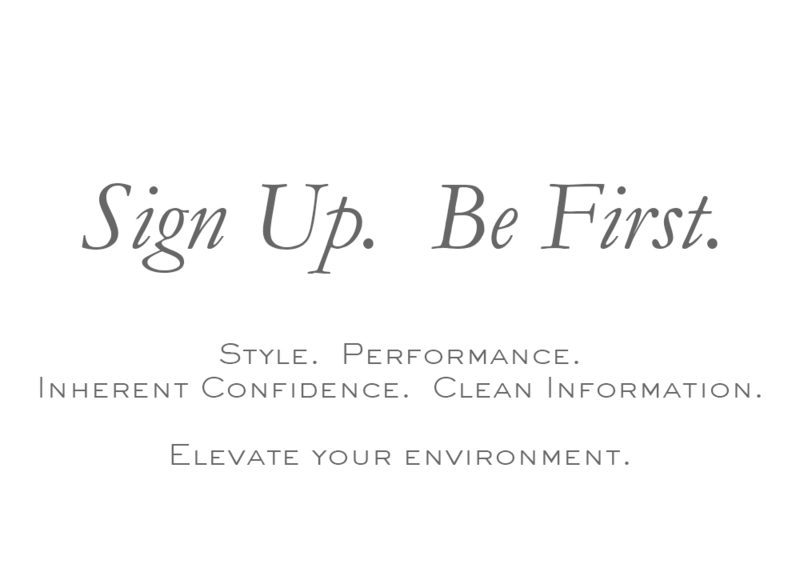 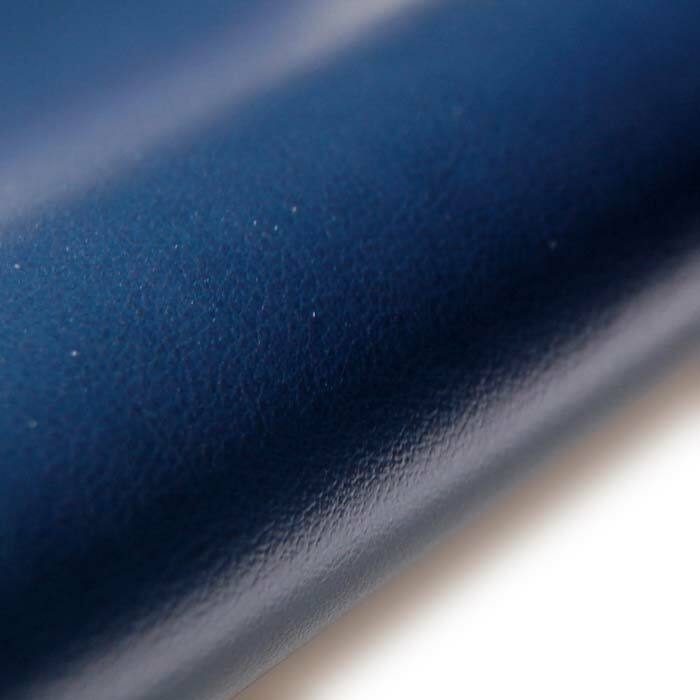 SMOOTH has the appearance of a glazed, aniline-dyed, high-end leather. 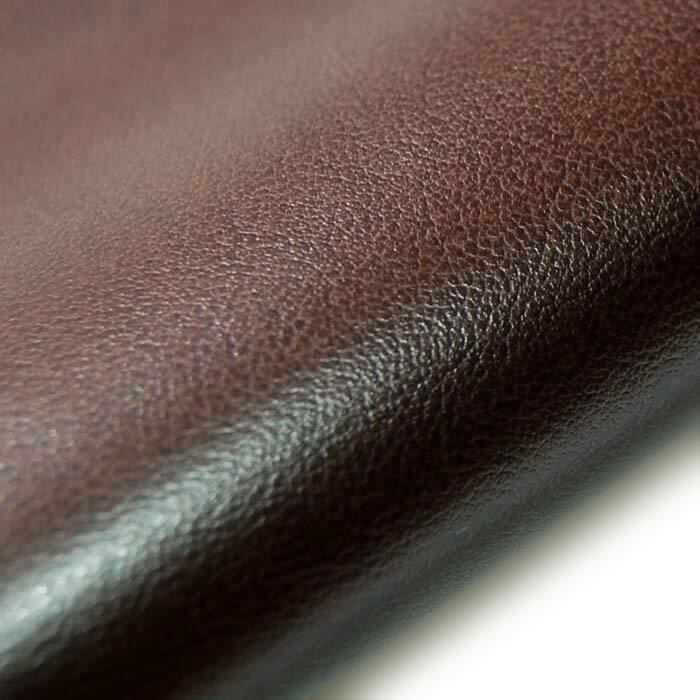 An appropriately polished finish with a strong depth of color. 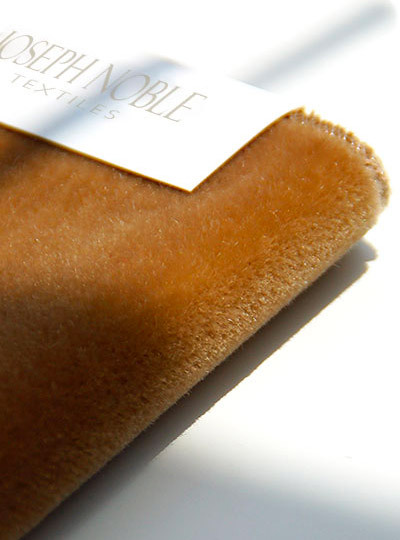 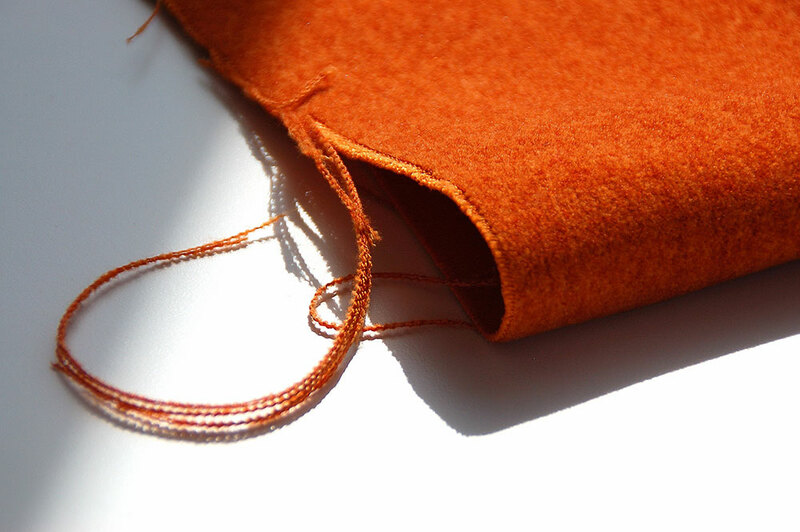 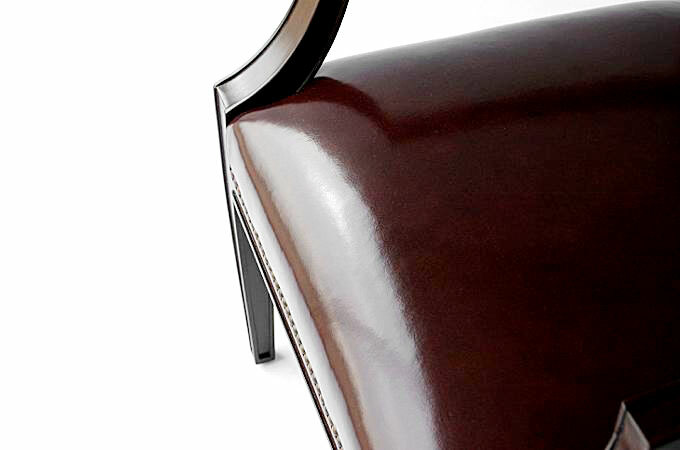 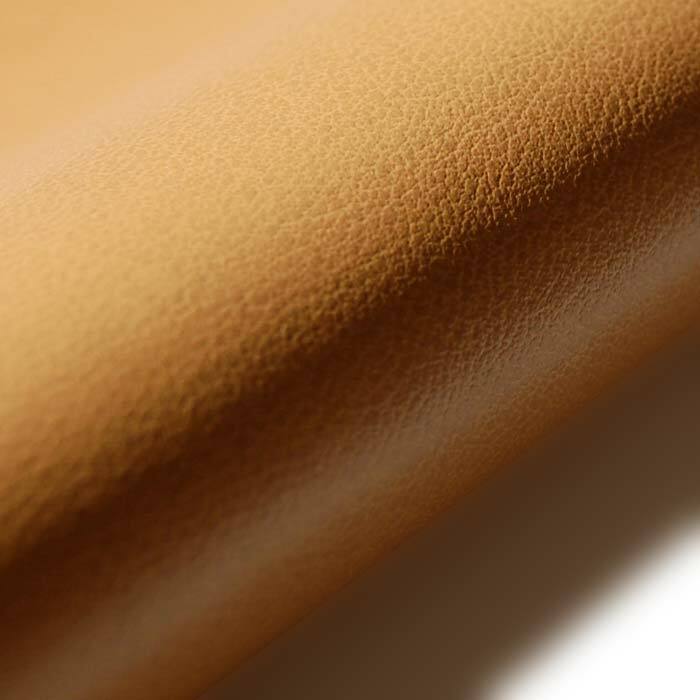 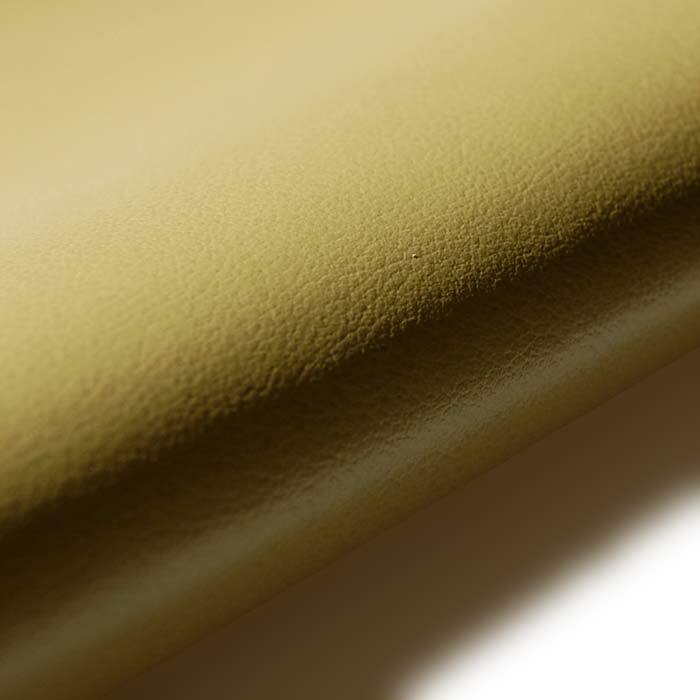 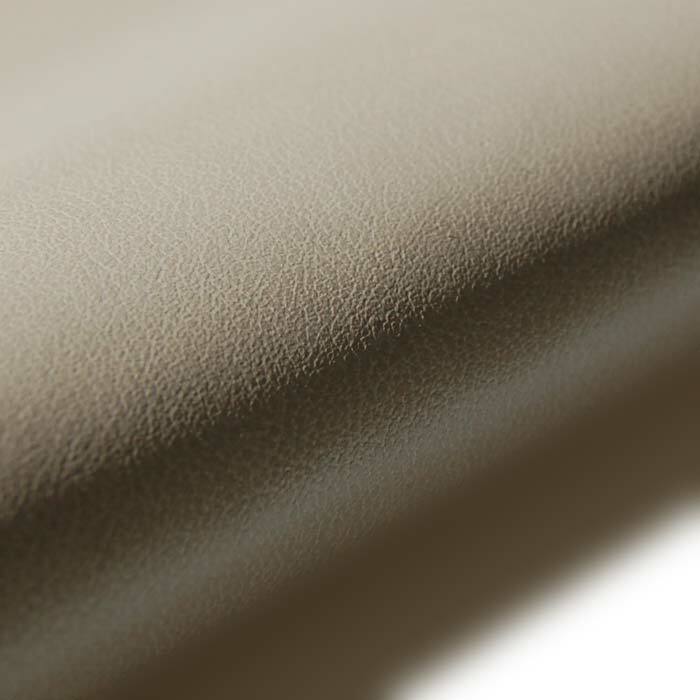 Soft, pliable, easy to handle and a dream to upholster with, SMOOTH is, in many ways, better than real leather. 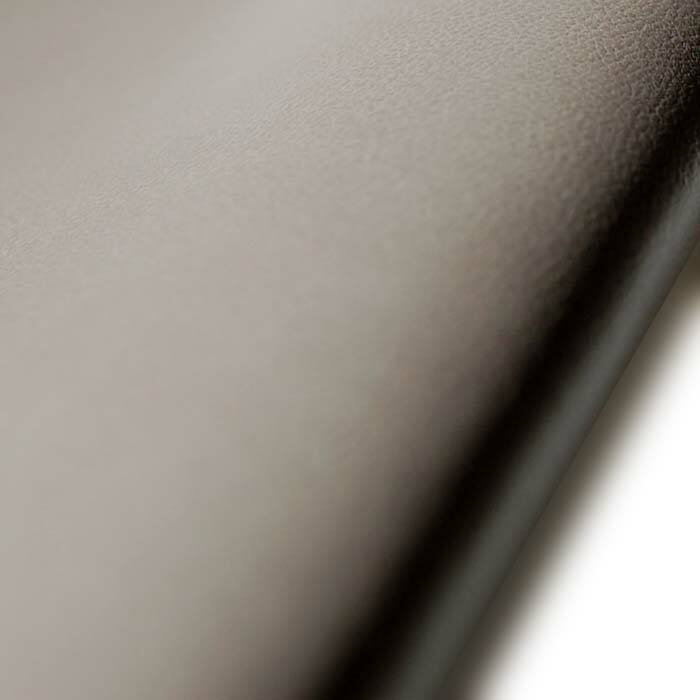 W-Mild soap and water or mild solvent.